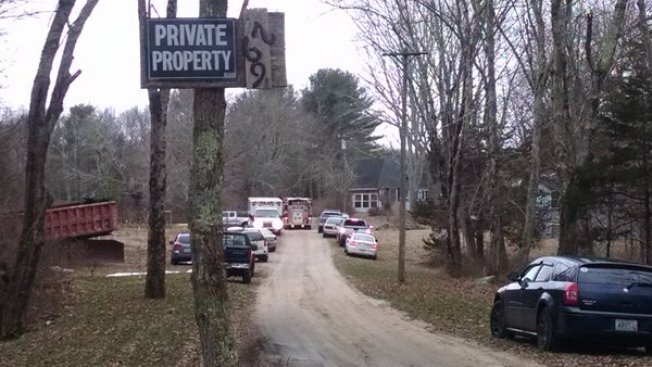 Two women were reportedly found dead in a Rhode Island home Wednesday. Rhode Island State Police tell affiliate WJAR the women were found in an Exeter home. They were identified as 85-year-old Wilma Reynolds and 64-year-old Carol Lydick. They were found inside their bedrooms. The neighbor who lives next door said the women were his mother and step-sister. Police said that the incident does not appear suspicious and that carbon monoxide tests came back clean.